This house, built in 1839, has housed a variety of families – some of whom had illustrious fathers in trade, government or the arts. 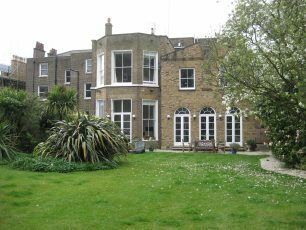 In the 1840s, a young Captain William Taylor, of ‘independent means’ lived here with Agnes, three children and five servants. Some years later, an American widow, Jane Gairdner, and her son Gordon moved in to no 17. Gordon was working in the Australian and Eastern Departments of the Colonial Office, and went on to be appointed a CMG (Commander of St Michael and St George). From 1865-66 the house was occupied by the French sculptor, Louis Nicolas Adolphe Megret and it may have been here that he produced a bust of Richard Cobden, the radical thinker and MP, which is in the Houses of Parliament. 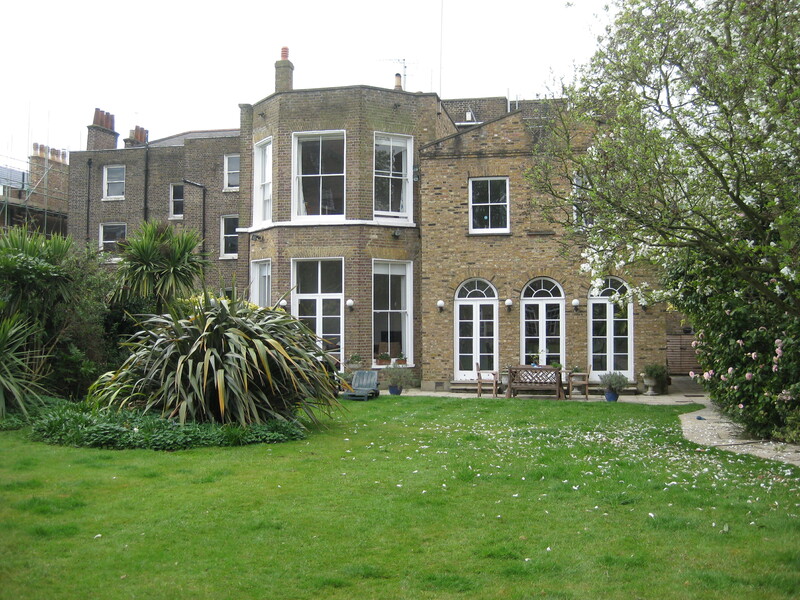 In the 1870s the house was bought by the successful painter, Henry Stacy Marks, ARA. 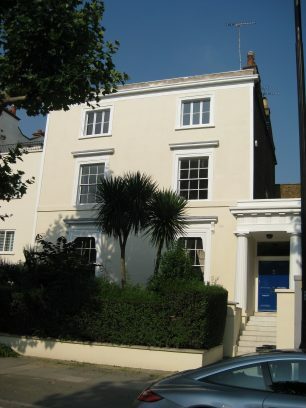 Marks had previously lived at no 15 (now 36 Hamilton Terrace) with his wife and family of five children. He was a keen painter of birds and so decided to build on to the back of the new house a studio and an aviary. These covered twice the area of the house itself. He employed not only a cook and two housemaids but housed, in the adjoining stables (17a), a coachman, his wife and family. When his father’s business failed, Henry Stacy Marks had to support his mother, his three younger brothers and, from 1856, his new wife, Helen Drysdale. He did this by supplementing his income from painting by carrying out decorative work for various patrons. These included the Minton works, the stained glass makers, Clayton and Bell, designing a frieze for the outside wall of the Royal Albert Hall, and for the house of the artist, Lawrence Alma-Tadema in Grove End Road. By 1862 Marks had become a member of the St John’s Wood Clique. 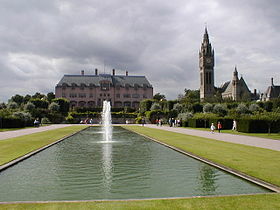 Marks’ most important patron was Hugh Grosvenor, 1st Duke of Westminster and he worked on decorations for the Duke’s house, Eaton Hall, Cheshire, between 1874 and 1880. For this house he painted two canvasses 35 feet (11 m) long of Chaucer’s pilgrims, and twelve panels of birds. As his career progressed, he became increasingly interested in painting birds. 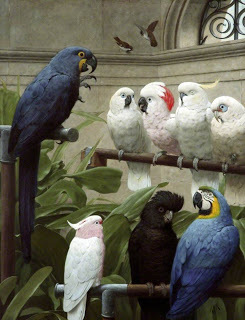 Most of his paintings of birds were watercolours, which he exhibited at the Old Watercolour Society or at the Fine Art Society.His first wife died in 1892 and the following year Marks married Mary Harriet Kempe, also a painter. 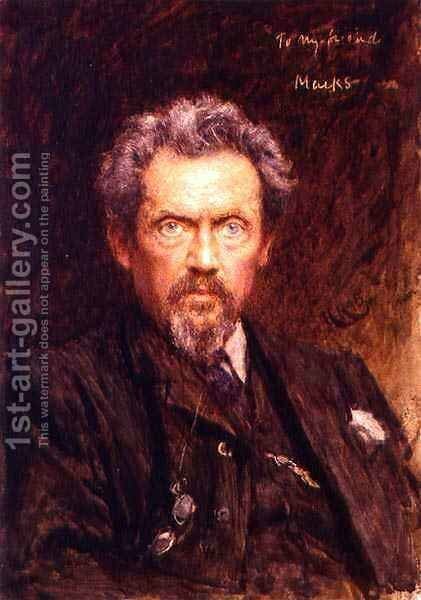 He died in his London home in 1898 and was buried in Hampstead Cemetery. His estate amounted to a little over £9,600. An India rubber merchant , Edward Berg occupied the house at the beginning of the twentieth century and until the end of World War One. followed by the Bates family up to World War Two. 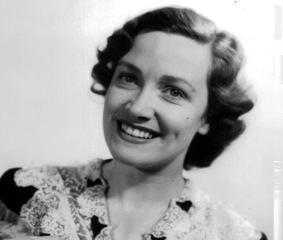 In 1953, Kathleen Ferrier moved into the Studio for the last six months of her life. This had been suggested to her by the publisher, Hamish Hamilton, who lived at no 43, when she was very ill with cancer and needed a ground floor flat. As a contralto, she was world famous for her performances of leider, folk songs, and opera. Her career was cut tragically short by cancer at the age of 41. 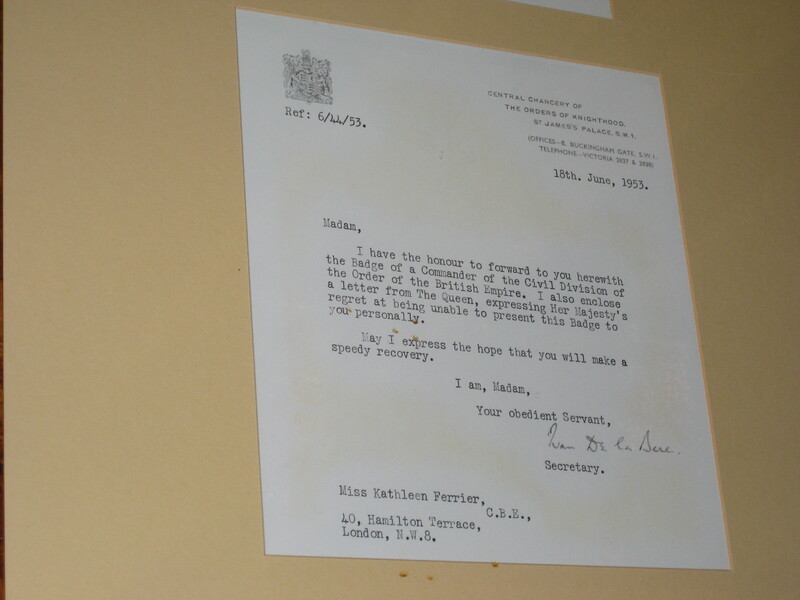 She lived here for only a few months before her death in 1953. In June of that year she was awarded a CBE (Commander of the British Empire) but was too ill to attend the ceremony so the award was sent to her at no 40. The garden was laid out for her by her friend Ruth Draper, the American actress. Two other musicians occupied no 40 in the 1950s – Eugene Pini, violinist and band leader who had the basement flat, whilst Gerald Moore and his wife, Enid, lived in the studio from 1956 –1959. 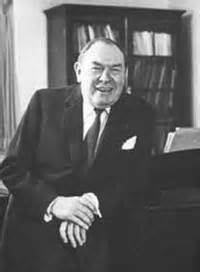 A professional pianist, Gerald became famous as one of the best accompanists of his day. He had played for Kathleen Ferrier and therefore knew 40 Hamilton Terrace. During this period the English actress Honor Blackman, best known for roles in The Avengers and as a ‘Bond girl’, had the basement flat for a couple of years. The house was divided into four flats after the last war and remains so. This page was added on 24/08/2012.